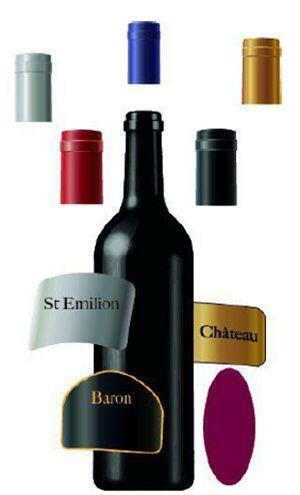 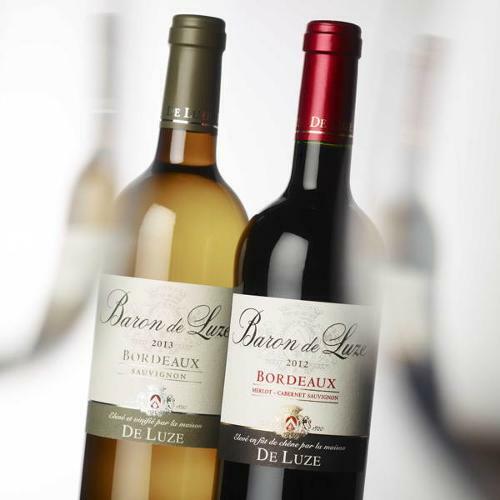 Our house has forged quality and lasting relationships with over 200 châteaux in different Bordeaux appellations. 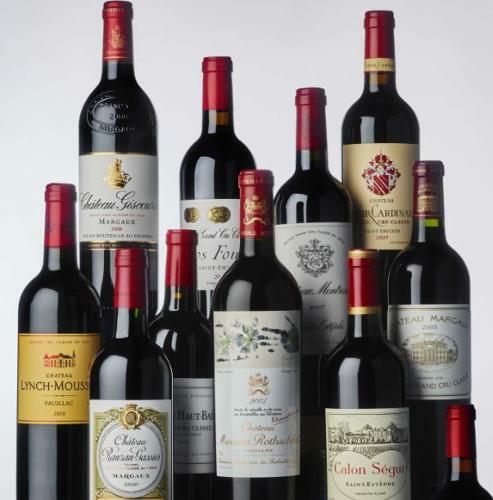 Our buyers and winemakers ( including a former cellar master of châteaux Margaux) rigorously select each wine according to strict specifications and strive to retain the best quality - price ratio in each category of wine. 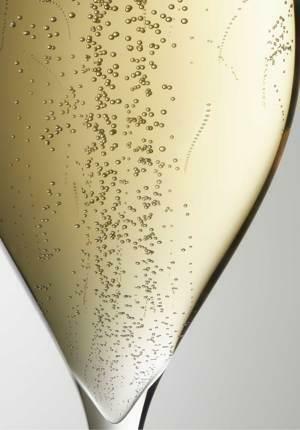 Thus, our offer contains more than 650 references of wines and has a fine collection of exclusives.